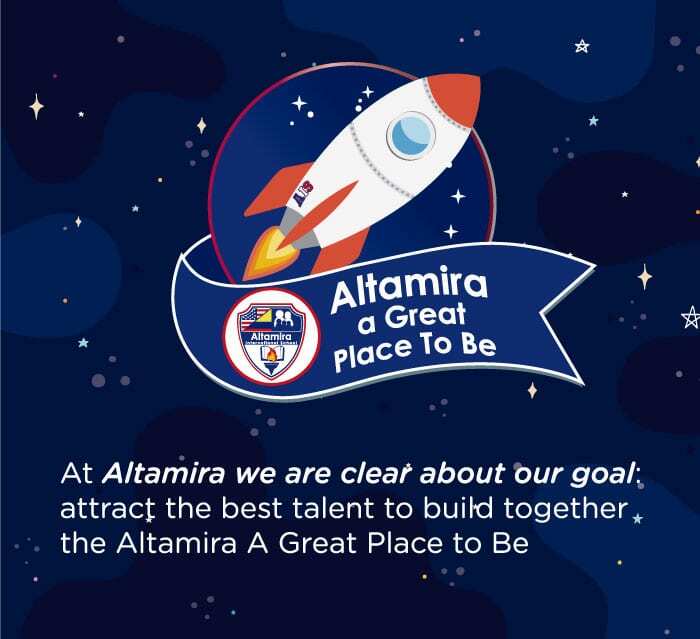 Altamira International School is a differentiated learning community of educators, students and involved parents who are constantly innovating and improving on their knowledge and skills. Educators at Altamira are constantly involved in professional development practices that guarantee their constant growth and knowledge acquisition. 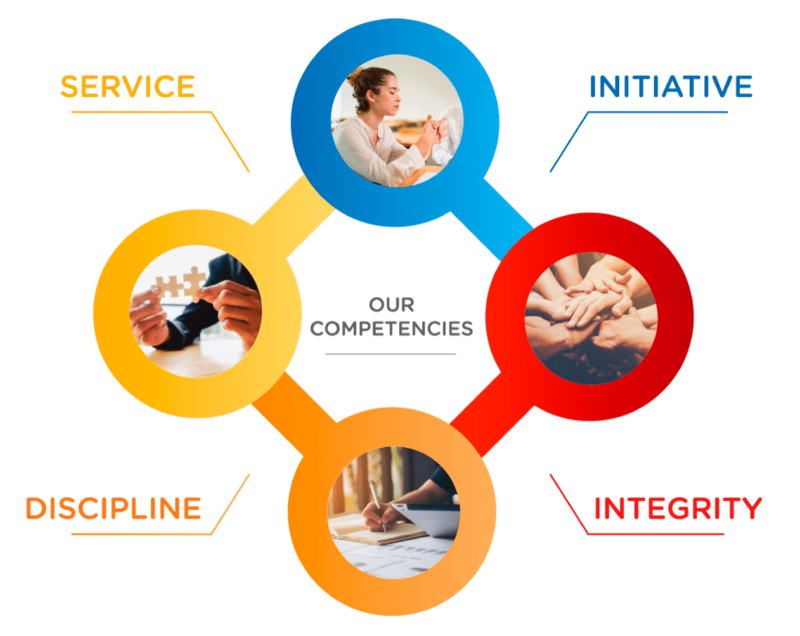 Our premise resides on a caring environment that fosters and nourish staff members, so they feel part of a family, who takes care of their personal needs as human beings. – Professionals in careers such as: Bachelor in Child Pedagogy, Psychology, Bachelor of Education, Biology, Physics, Mathematics, International Relations, Bachelor of Foreign Languages. – Head Teacher: Experience of more than 3 years as a teacher, and with classroom management. -Assistant Teacher: 1 year experience as a teacher or teaching assistant. It is important for us to attract talented teachers like you who want to be part of our family. Feel free to join our community!